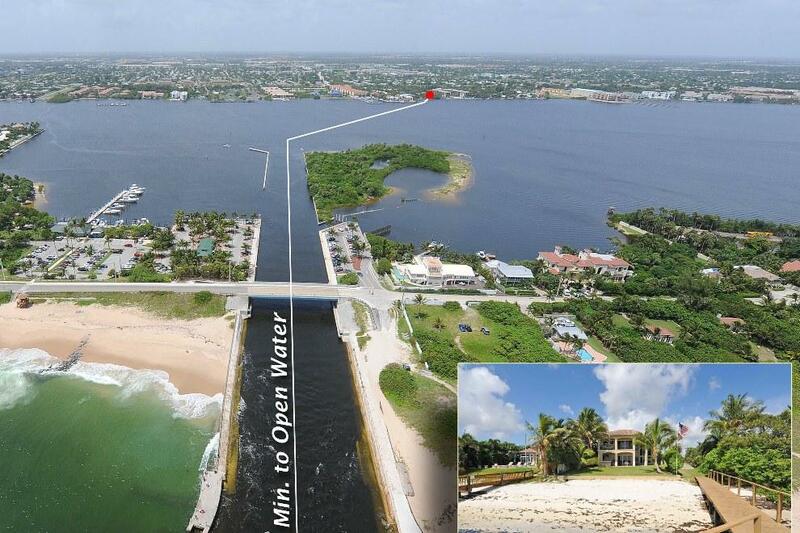 Palm Beach, Florida, July 7, 2014	(Newswire.com) - The south Florida real estate market is booming. 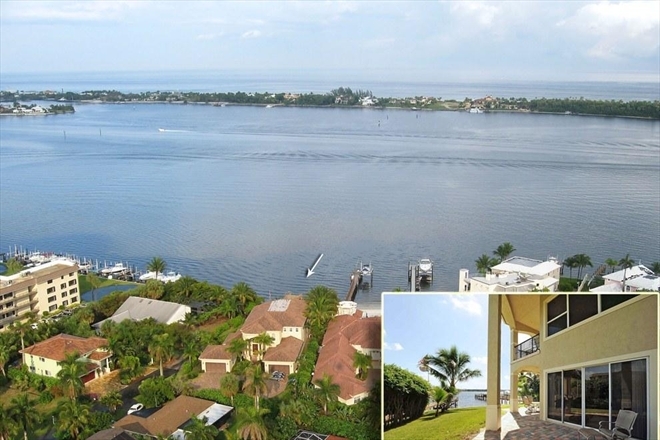 If you're a discriminating buyer looking to acquire a primary residence or if a second home is more to your liking where you can escape the icy grip of winter, this is a prime examples of lifestyle available to you in the Palm Beaches. 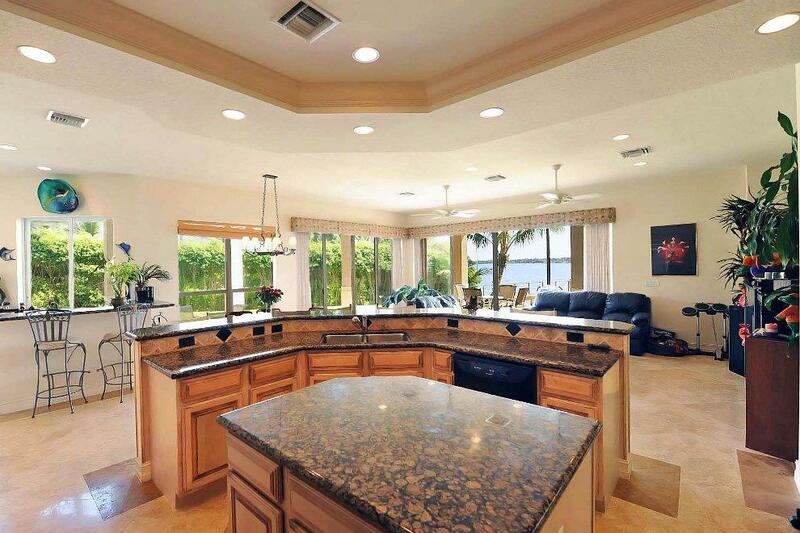 Enjoy spacious living with gorgeous views in a low-traffic, highly secure direct ocean access waterfront property with your own private white sand beachfront with this incredible 4 bedroom 4.5 bathroom home with a 4-car garage on the Intracoastal Waterway. Enter this Mediterranean style home through the solid 8-foot high wood doors into the 4500 square foot home with a beautiful blend of marble and Saturnia tile flooring, 24-foot ceiling in both the foyer and living room and 10-foot ceilings throughout the rest of this spacious first floor. Granite counters enhance the kitchen and all baths. The home is cooled by a 3-zone air conditioning system with individual 13 Sear A/C units. The pullout storage systems in the kitchen make organizing a breeze, and the central vacuum system is just one more added convenience. 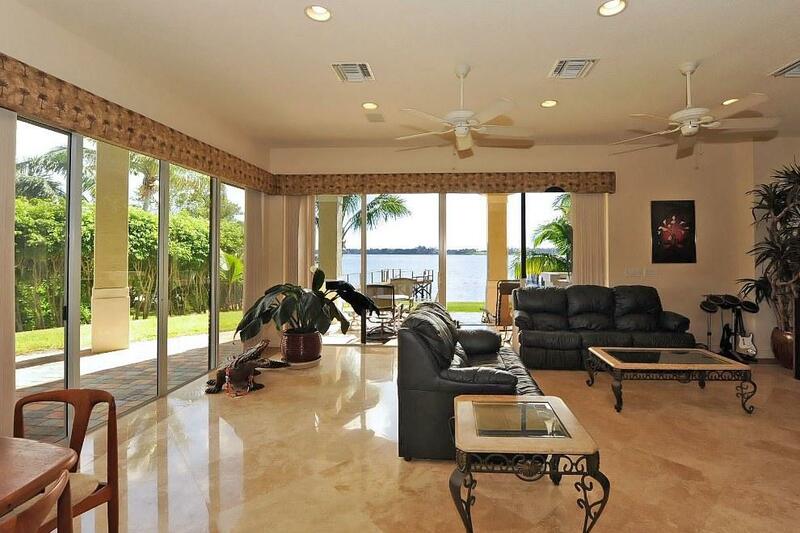 Enjoy a magnificent eastern exposure, maximizing natural light through the use of high impact glass windows and doors. Spectacular views of the Intracoastal and your own private white-sand beach are further enhanced from your second floor, covered balcony and from lower level patio deck. 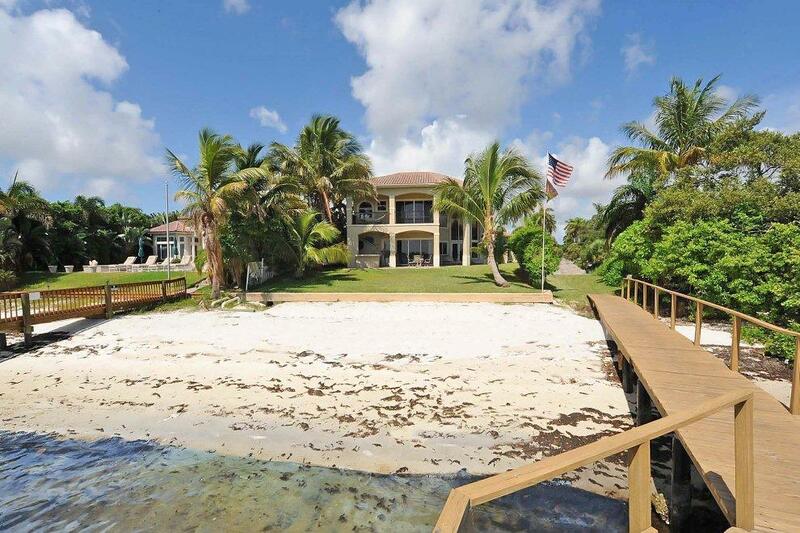 This property is approved for the addition of a boat dock that puts you only 5-minutes from open waters. If you prefer the more sedentary lifestyle, there’s room for your private pool, or simply enjoy the pleasures of your own white sand private beach, just a few feet from your brick-paved patio. 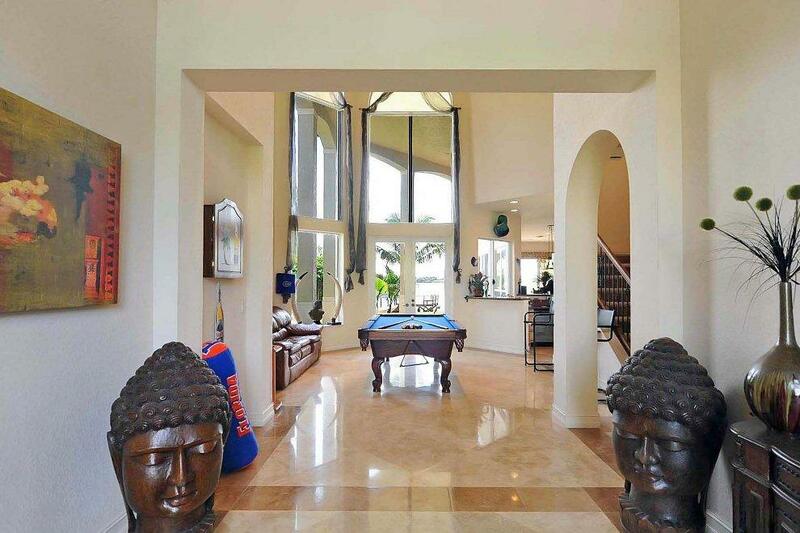 This incredible home with all of its features and amenities for under $1.5-million is one of the best buys for discriminating buyers of upscale property in Palm Beach County. After you take the video tour, feel free to arrange for your own personal showing by contacting Steven Presson at 561-843-6057.